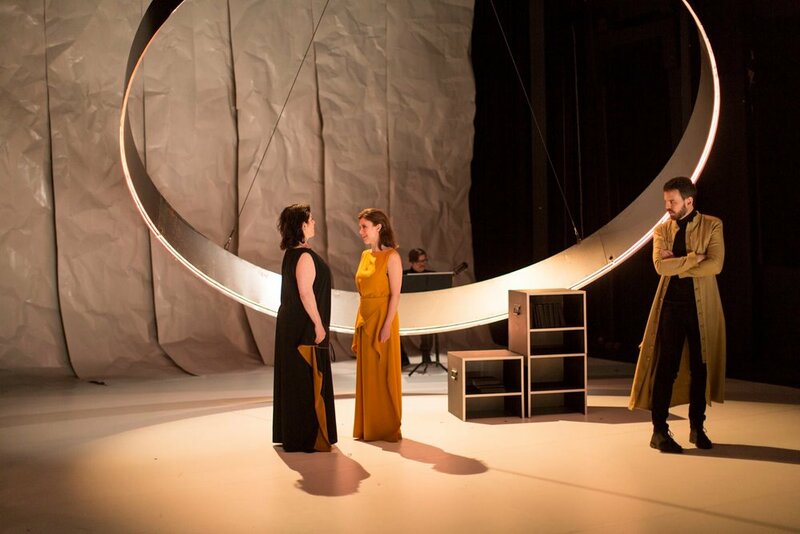 Bergen National Opera, in collaboration with Borealis – the city ́s festival for experimental music, presents three new 15-minute operas, from exciting young Nordic composers living in Norway. The three selected composers will be mentored by opera experts throughout the year, and will explore new and experimental instrumental and vocal techniques, composing works that are also intensely theatrical. Working with 3 singers and 4 instrumentalists, all versatile and experienced in new repertoire, the aim of the project is to create new works for the opera house, using engaging and innovative techniques. The new operas will be presented as part of Borealis in March 2018. BNO and Borealis collaborate each year to present new opera forms, encouraging composers to shape the opera of the future.